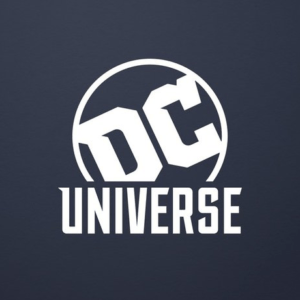 DC Comic Fans… the platform you’ve all been waiting for is allllllllllmost here. A DC-branded direct-to-consumer digital streaming service has long been in the works. First announced in April 2017, the service now hopes to launch in late August 2018. The DC Entertainment digital platform will be a hub for all things DC. It will be a home for digital movies, streaming TV shows and digital comics, including everything from the company’s back catalog and FOUR original shows. 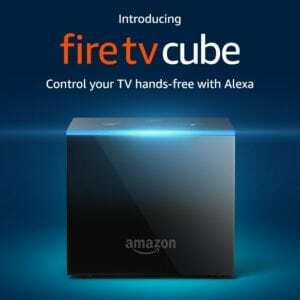 Amazon just unveiled the new Fire TV Cube, an Alexa-powered streaming device that provides voice control for the TV, cable or satellite box, sound bar, and receiver. The Cube can handle commands like powering the TV on and off, changing the volume, switching to different inputs, and changing the cable channel. The Fire TV Cube is built to be hands-free but the device still comes with a remote control. The Cube can handle 4K UHD content and offers voice control for apps including Netflix, Prime Video, Hulu, ESPN, Fox Now, Showtime, STARZ, PlayStation Vue, CBS All Access and NBC. 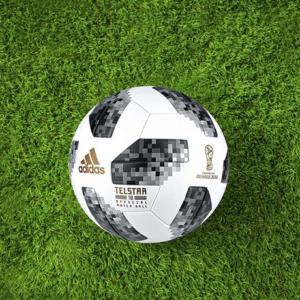 This year, major networks have made it easier than ever to catch all the international action of the World Cup with a variety of televised, live streaming, and on-demand viewing options. However, Virtual Reality (VR) has garnered the most attention this year as several popular media outlets extend their program coverage to high-quality virtual live streaming allowing you to practically join the team on the field! GOOOOOOOOOOOOOOOOAL!